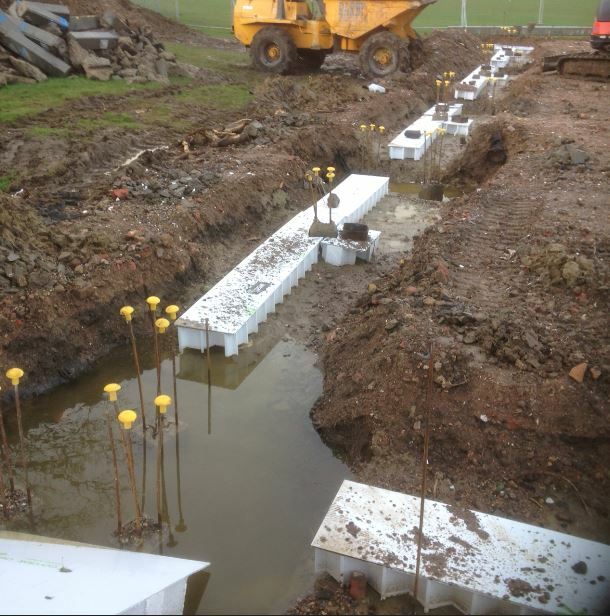 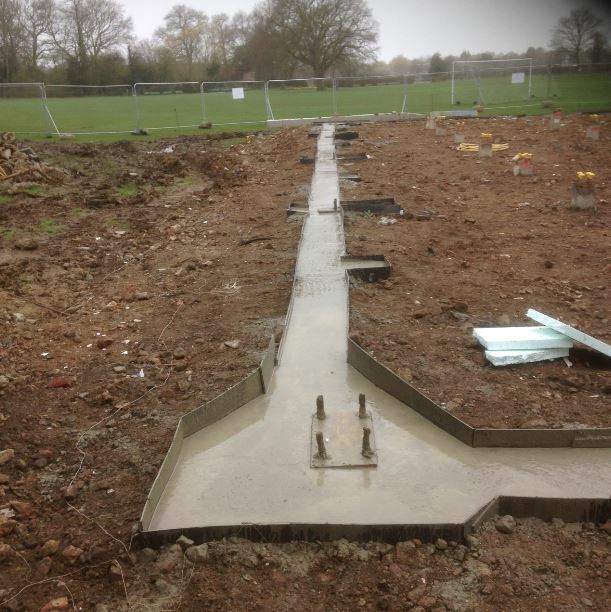 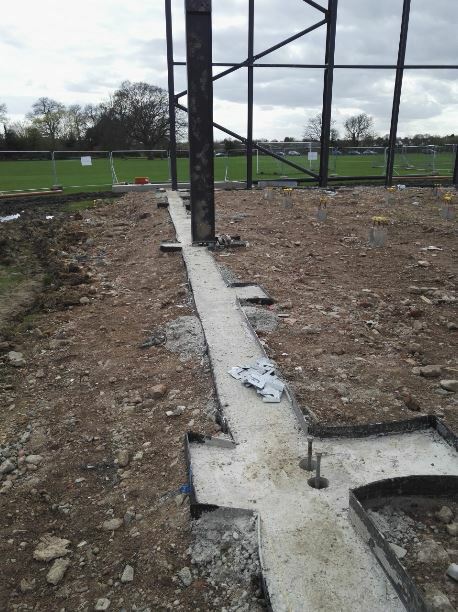 This project was the full groundworks package; Starting with installation of the piling mat. 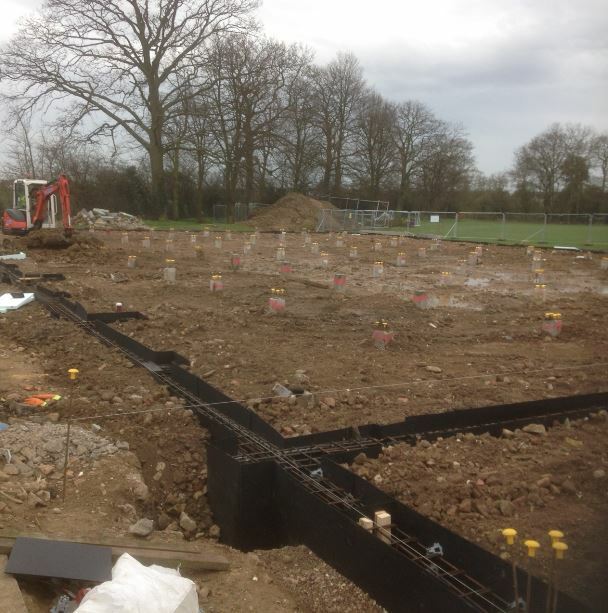 Then the excavation of groundbeams and pile caps for the reinforced groundbeams. 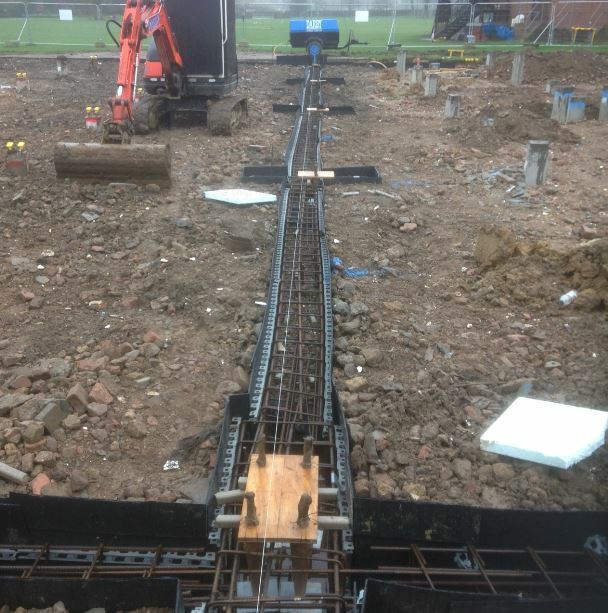 Permanent formwork was constructed ready for the concrete placement. 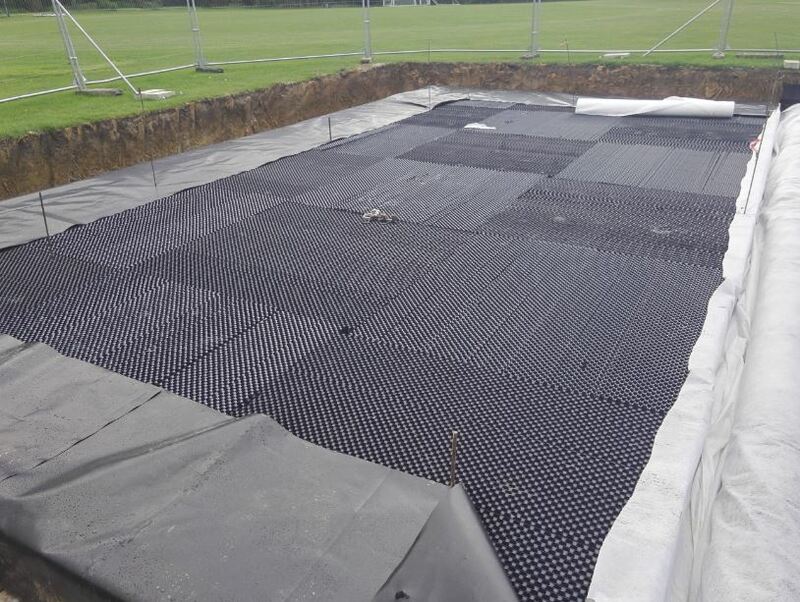 A large storm water attenuation tank was installed, as well as all below ground drainage and a pump station.